Price fact: The price is 21,03 £ lower than the average over the last 10 weeks. Price fact: The price is 21.03 £ lower than the average over the last 10 weeks. Price fact: The price is 90.98 £ higher than last week. Price fact: The price is the highest in 2 weeks. 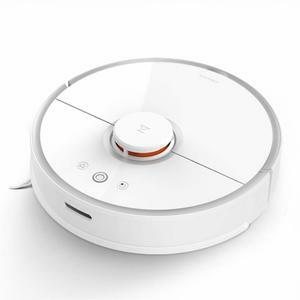 The Neato Botvac D4 Connected is a high-tech robotic vacuum cleaner from the latest generation of Botvac models. With a renewed focus on connectivity and navigation, the Botvac D4 is a modern cleaning solution that makes no compromises in terms of functionality. This unit comes with advanced laser navigation for improved efficiency and battery performance, WiFi app control with Alexa support, and automated charging through its own docking station. 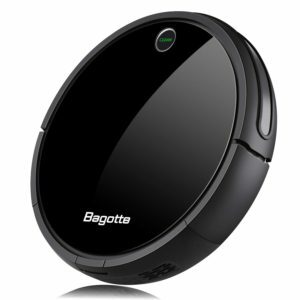 This robot vacuum cleaner features a lithium-ion battery that operates for up to 75 minutes on a single charge. Like other models in the Botvac range, this unit ships with Neato Quick Boost Charging as standard, which means it can calculate the amount of energy needed to finish each task and set its schedule accordingly. 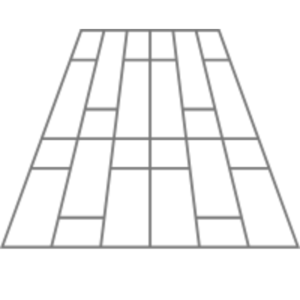 Charge time is 100 minutes or less depending on how depleted the battery has become, with the D4 able to return to its own charging station when required. The Neato Botvac D4 Connected comes with advanced laser navigation, enhanced cleaning performance, and better connectivity than ever before. 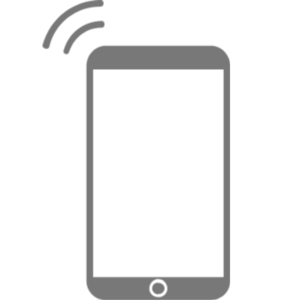 The navigation features are based on LaserSmart technology, which creates a detailed map of your entire home before creating a cleaning schedule. The cleaning performance is powerful enough for homes with pet hair and fine dust particles, with the innovative D-shape design allowing this vacuum to get into corners and clean edges more efficiently than round-based designs. 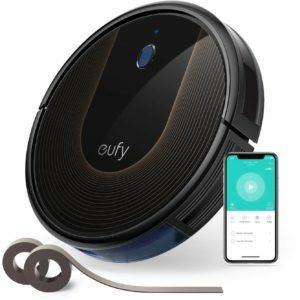 This vacuum can be controlled with smartphones and tablets via WiFi and includes Alexa support. 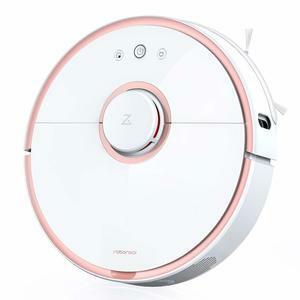 Along with automation, this robotic vacuum cleaner features manual controls and the ability to set up no-go areas anywhere in your home. Not only are the high-performance filter and combo brush combination enough for low carpets and hard floors, you can even schedule this vacuum to operate on one or more levels thanks to the new multi-floor feature. The Botvac comes in black and weighs 6.96kg. 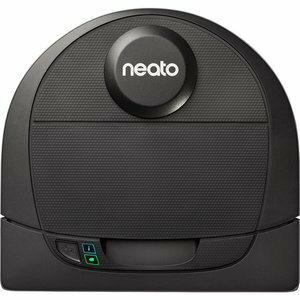 Read more about Neato Botvac D4 Connected Robot Vacuum Cleaner her.